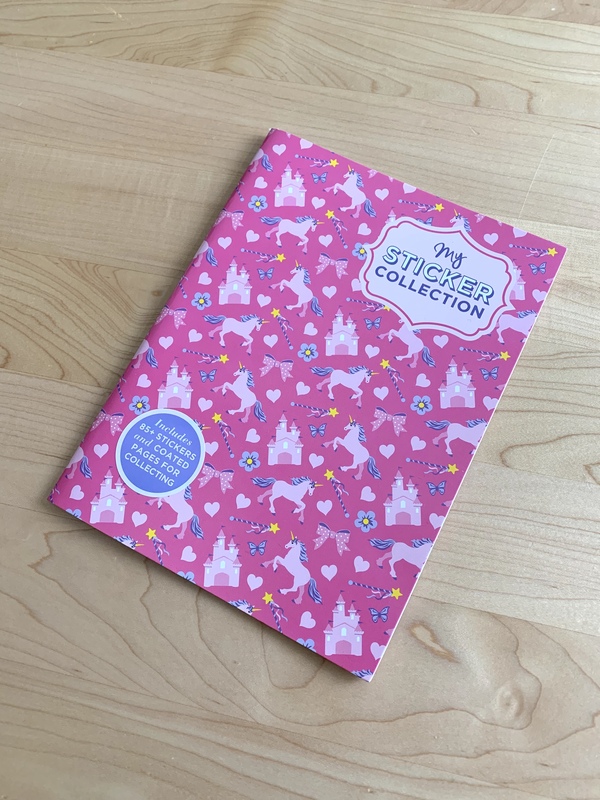 Collect, rearrange and trade stickers with this sticker book made to keep your collection in mint condition. Featuring 16 silicone-coated pages especially for stickers, the book also contains a center spread packed with more than 85 beautiful stickers. Stickers include unicorns, rainbows, ballerinas, bows, hearts, and much more! 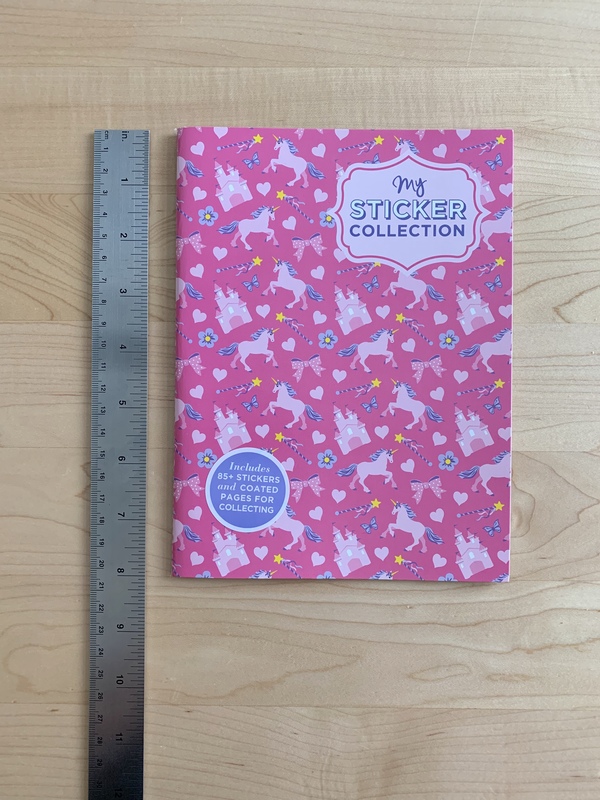 This 6"x 8" book has side-sewn binding.